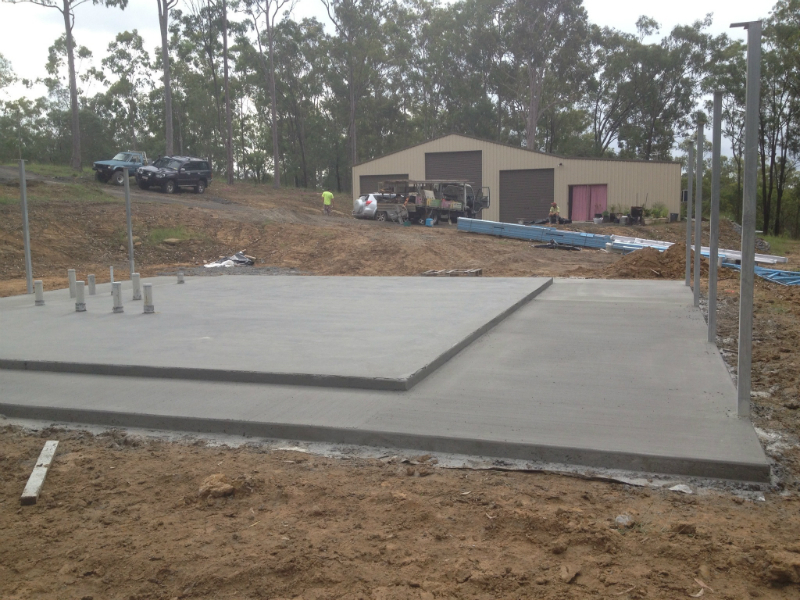 New construction and maintenance of any concrete work. 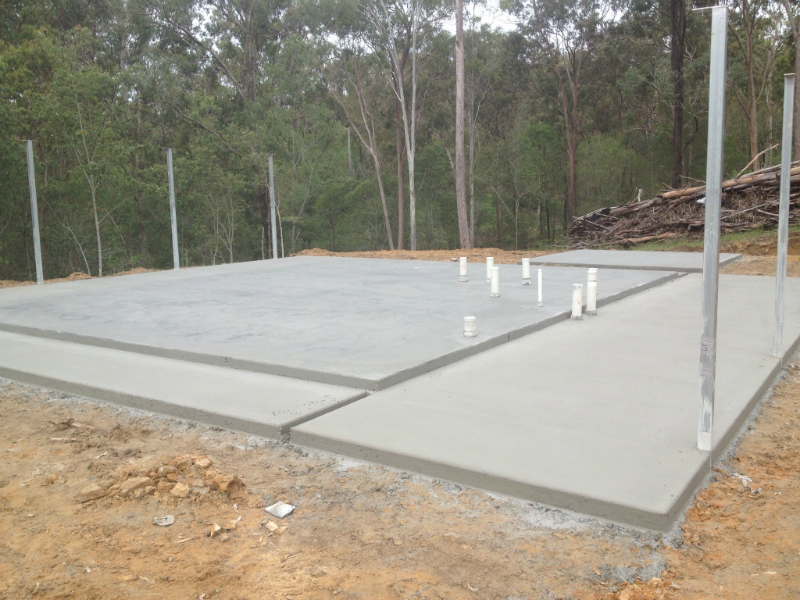 Concrete House Slabs, (foundations or footings) are the most commonly used for construction of houses, garages and buildings because of the unmatched durability concrete provides. 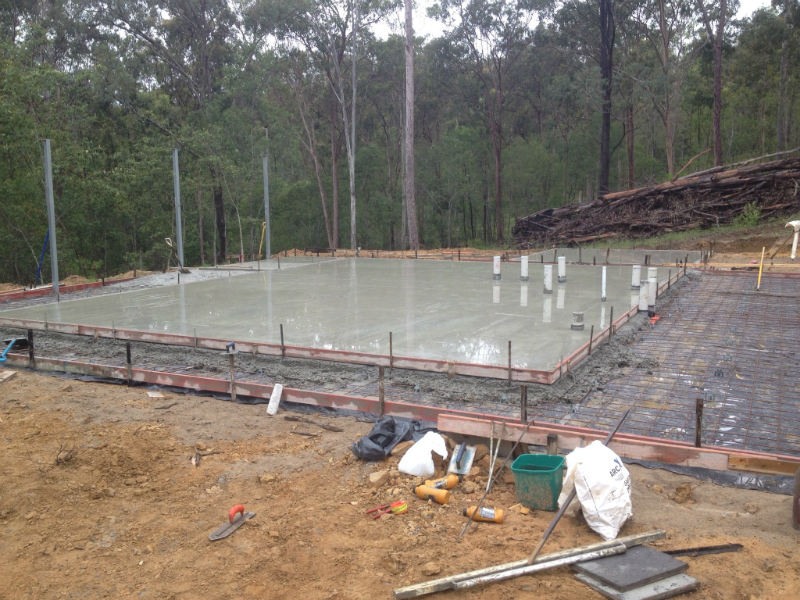 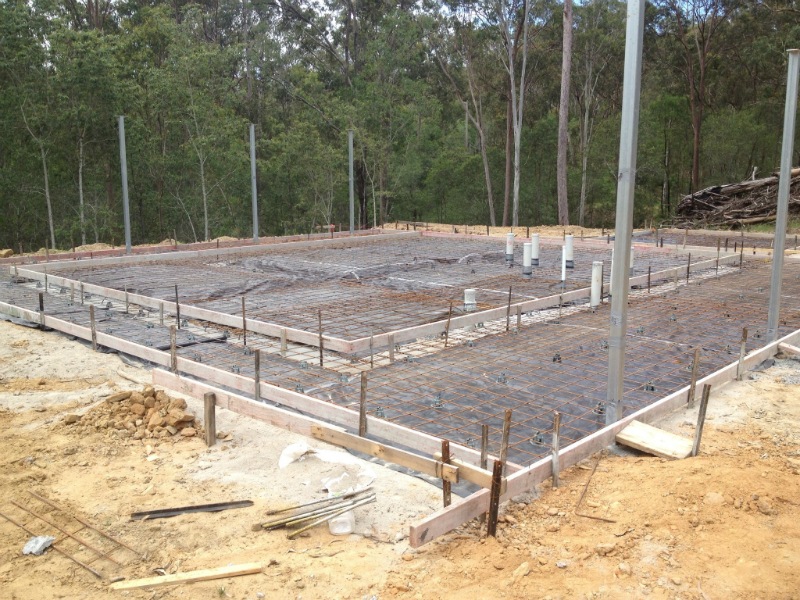 Solid concrete slabs make foundations strong and durable to withstand wear and tear along with heavy weights. 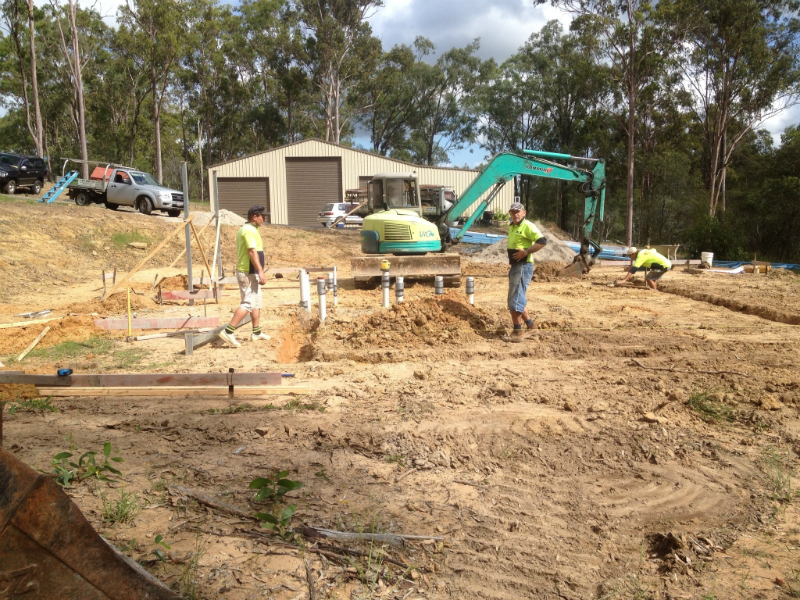 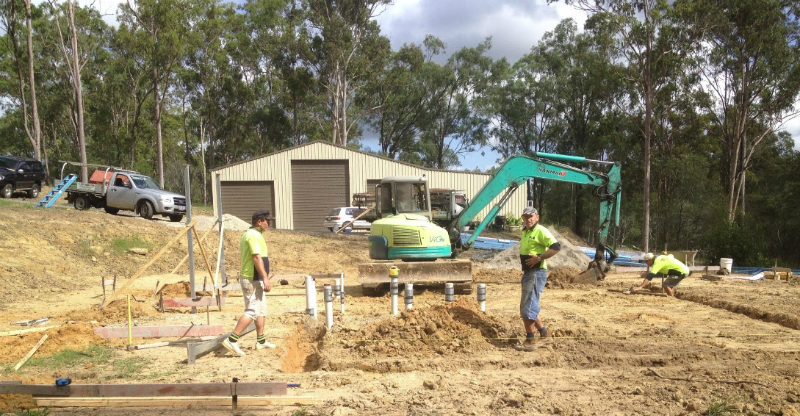 The footings will stop your house from shifting from its intended position as well as taking the weight of the structure. 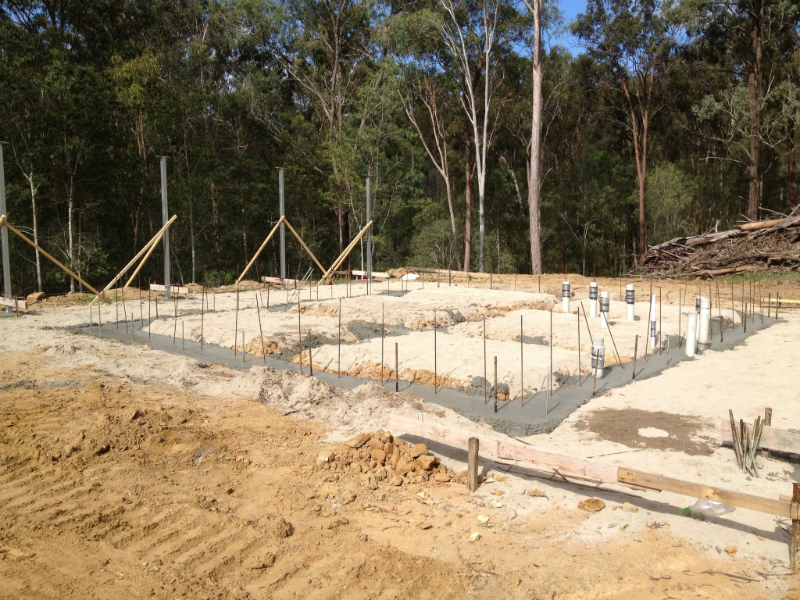 If footings are unsuitable or not correctly laid it will result in your house cracking, sinking or becoming unlevel. 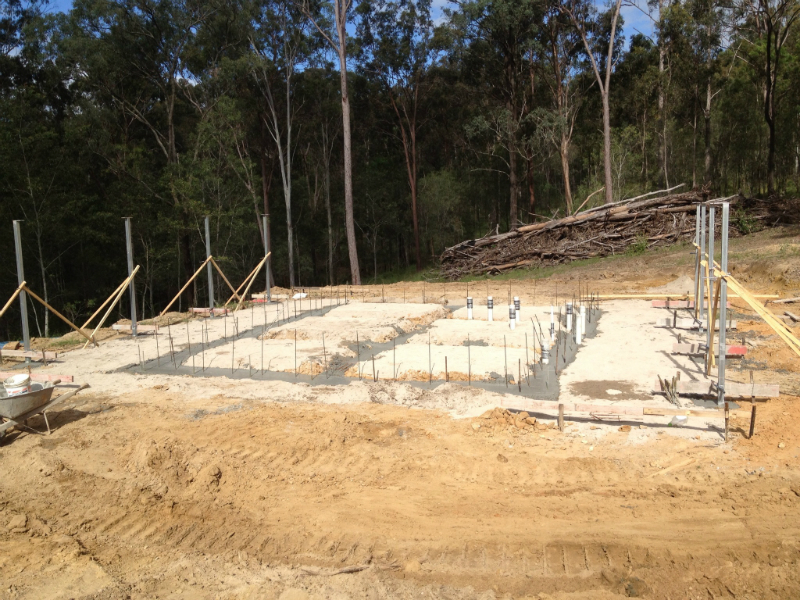 Please click on a thumbnail below to view full sized images. 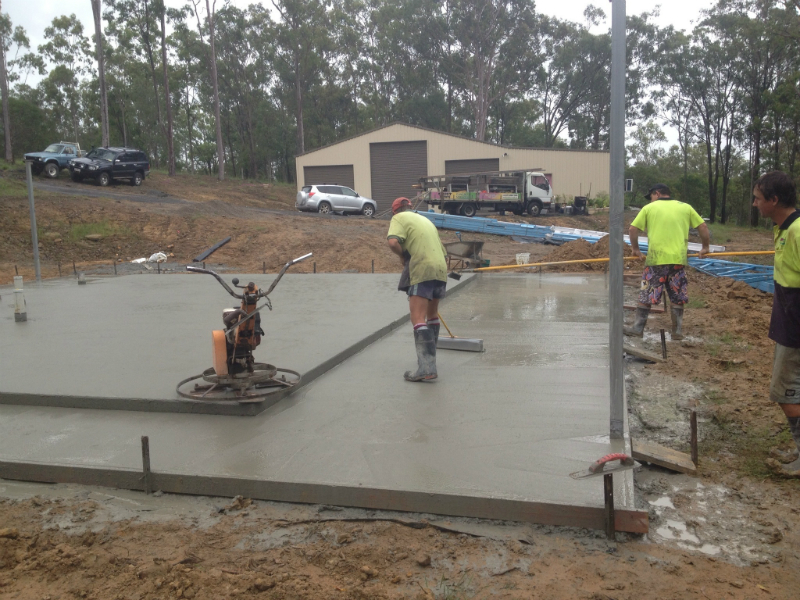 ABout Town Concreting, concrete contractor, constructing waffle and house slabs for Brisbane residents and residential developers.